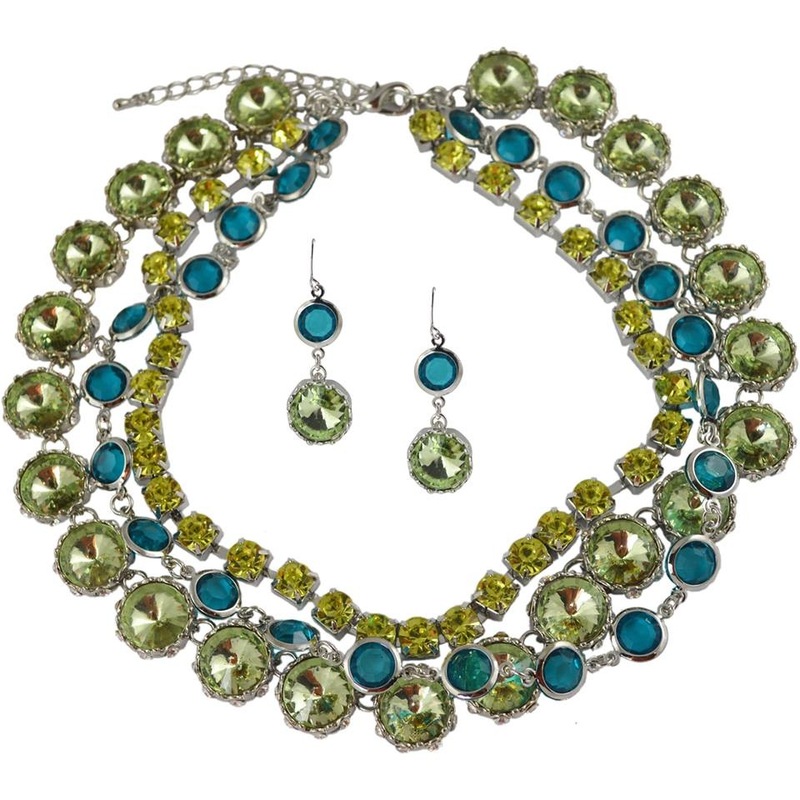 One of our new favorite designers, Jamierocks, does it again with a fabulous necklace and earrings set. Our Aideen Spike and Jewel Necklace and Aideen Jewel Earrings feature emerald and citrine colored jewels on a worn gold chain. 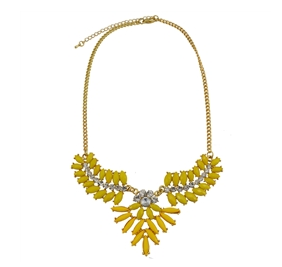 This statement necklace also features small spikes for a soft edge and modern appeal. 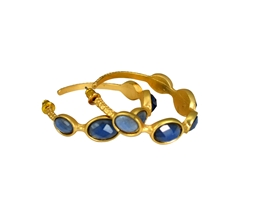 While this set is being introduced during the summer season, the striking jewels and worn gold are the perfect combination to transfer into your fall and winter wardrobe. To show off this range, today we paired the set with a black lace top. 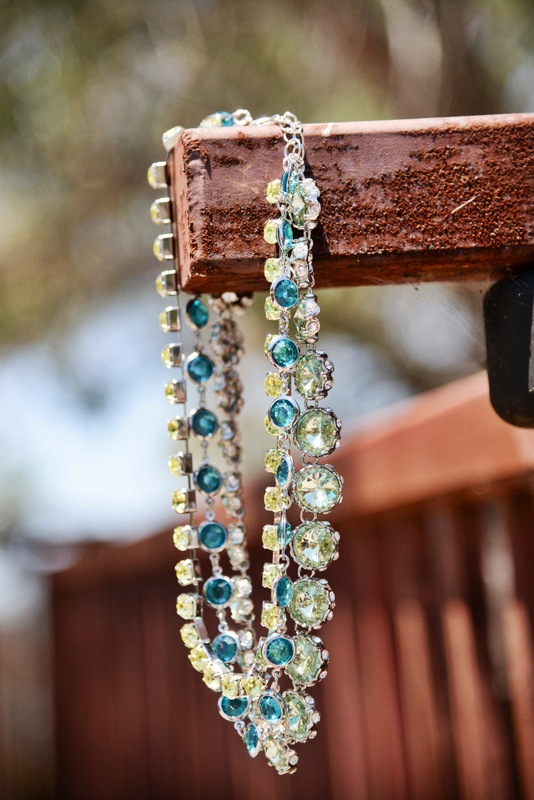 For today’s featured set and more Jamierocks jewels, check out Sweet Bling here. Spikes and studs are still making quite a statement in fashion. This trend is seen mostly with accessories, including studded heels, flats, bags, and clutches. 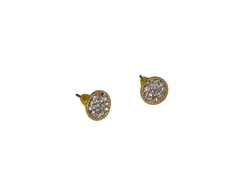 Also very popular with spikes and studs is jewelry. 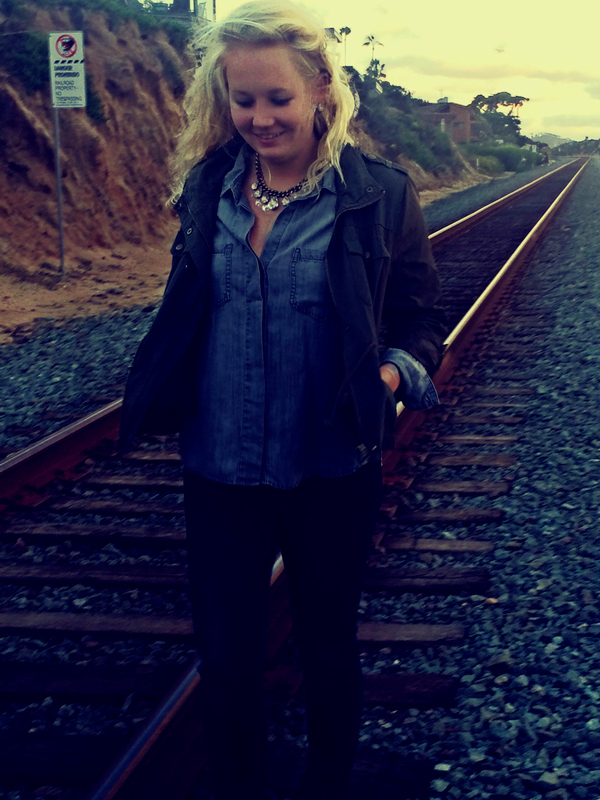 Spikes add a punk like element to fashion, styled to look sleek or edgy. 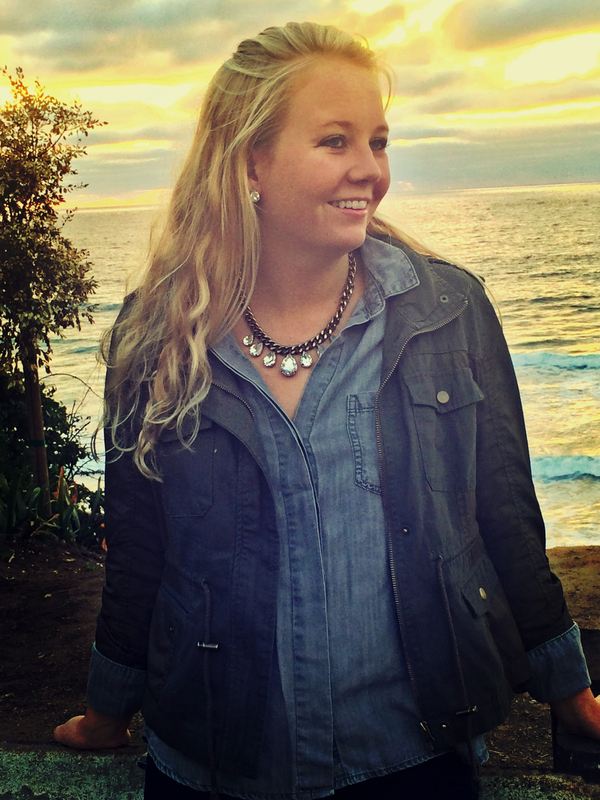 In today’s fashion, spikes are much more mainstream meaning any girl can take on this trend to add a flare to her own personal style. 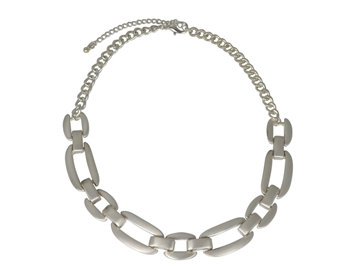 With Sweet Bling, it is possible to wear unique designs at an affordable price. 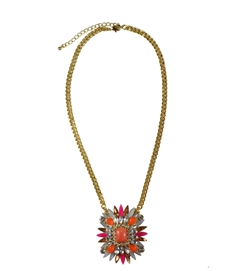 To tackle this trend, Sweet Bling has pulled a few spike pieces that vary in intensity, color, and styling. 1. 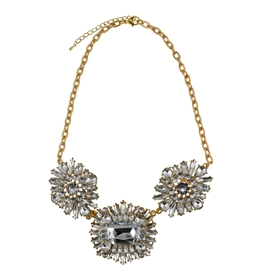 Spike and Bling Necklace: Gold spike and clear crystal necklace. 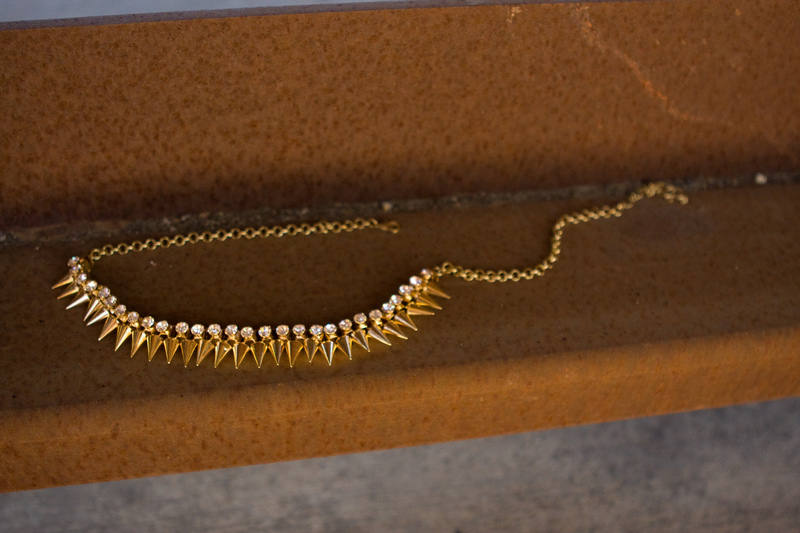 The small spikes and neutral palette make this a perfect piece to try out the spike trend with a variety of looks. 2. 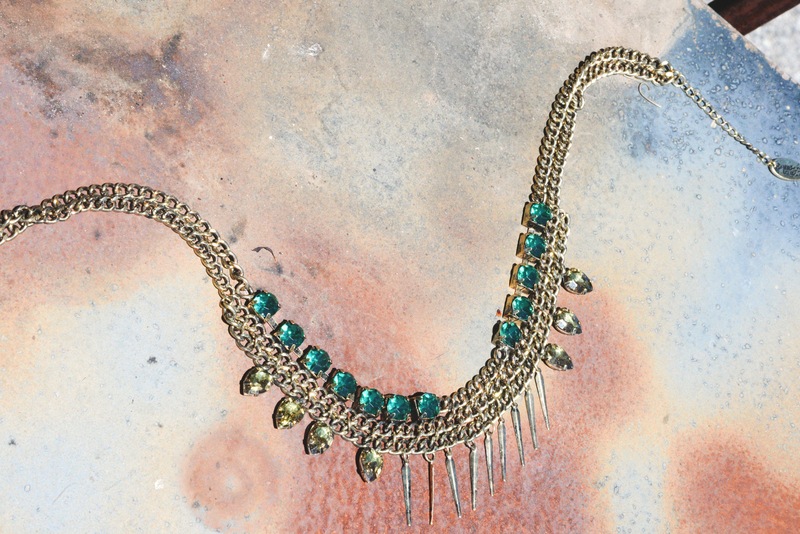 Aideen Spike and Jewel Necklace: Emerald and citrine colored jewels rock this edgy necklace by Jamierocks. 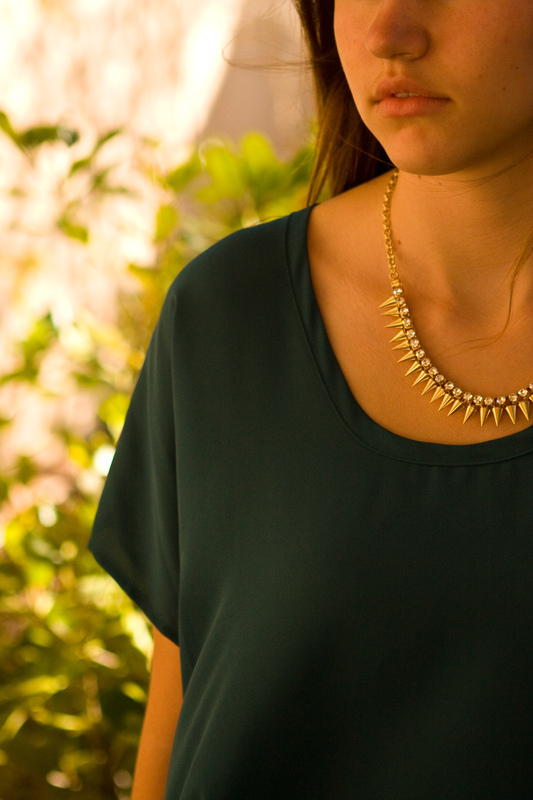 Spikes and chain are in worn gold while the vibrant jewels rule this necklace. 3. 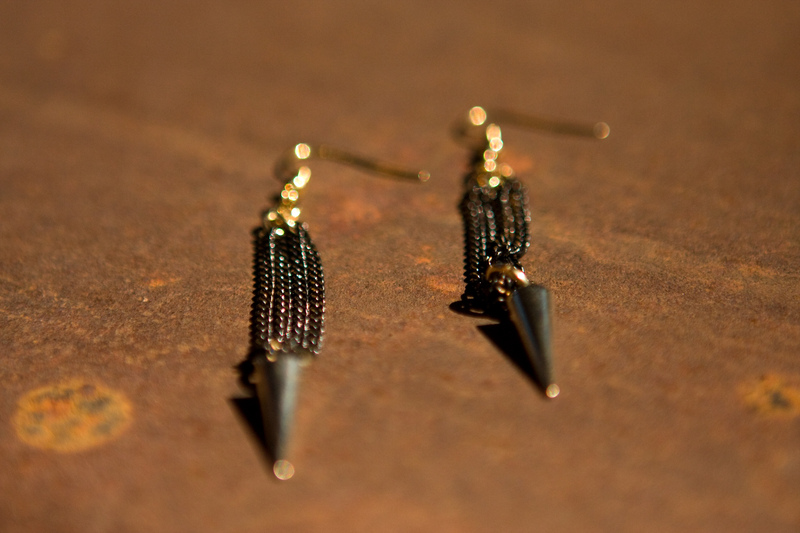 Spike and Chain Earrings: A simple gold spike hangs from black chain with glimmers of gold. 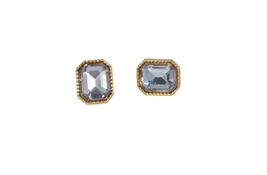 These earrings add a subtle edge to complete a look. 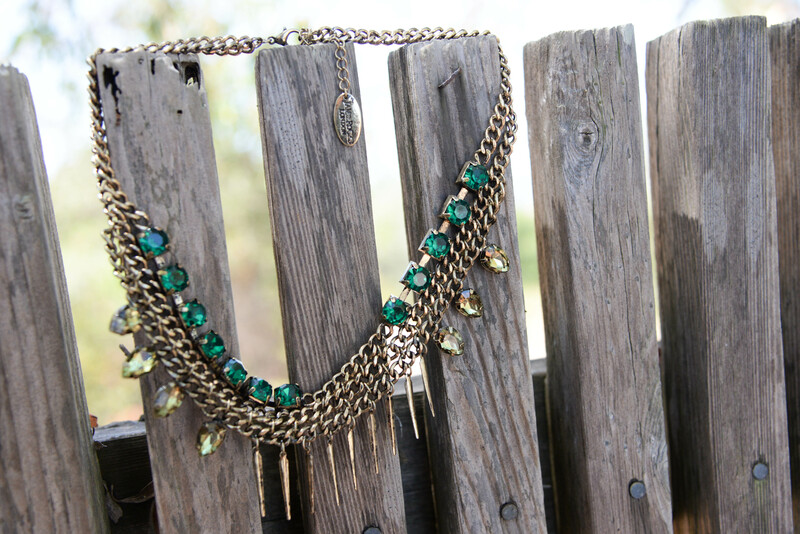 For today’s featured pieces and more spike selections, check out Sweet Bling here. 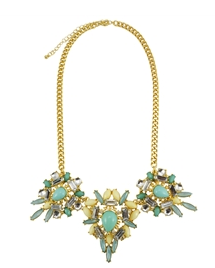 Last week on the blog we gushed about the Roxanna Jewel Necklace and Earrings. 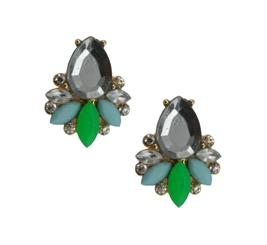 We are also crazy about one of our newest designers, Jamierocks, who brought us these fabulous pieces. Therefore Sweet Bling has prepared a very special offer. Go to the Sweet Bling Facebook page to enter for a chance to win both of these pieces– the entire Roxanna Jewel Necklace Set. 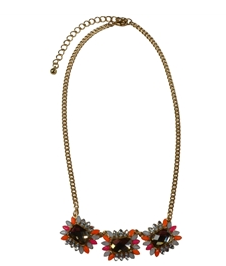 Today we style some new favorites– the Jamierocks Roxanna Jewel Necklace and Earrings. 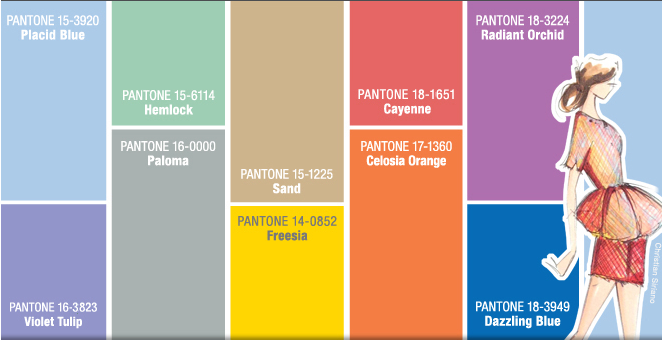 These favorites feature some of the best from the 2014 color palette trends. 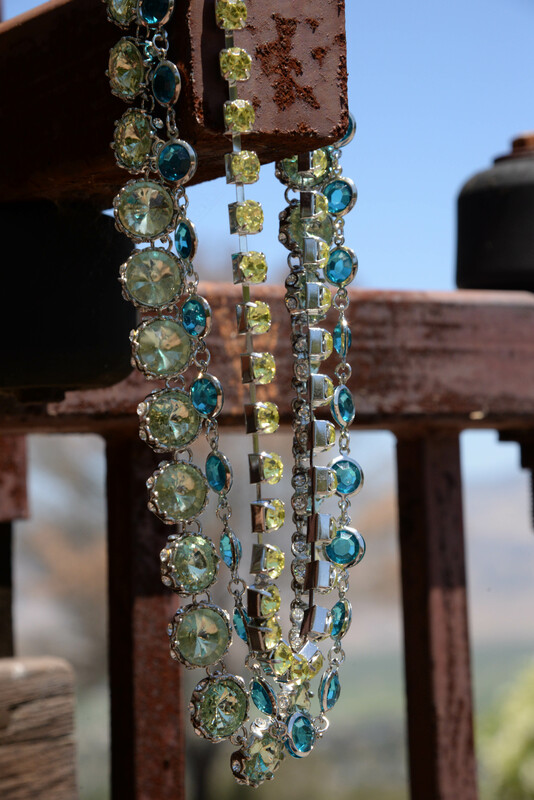 This blue, light green, and yellow combination on three layers also glistens beautifully in the sun as we enter summer fashion. 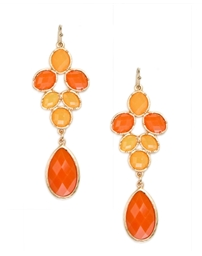 This lovely combo of color can worn with various summer shades. 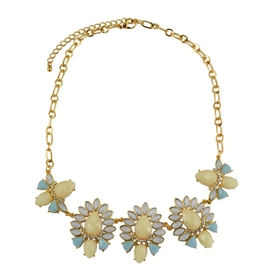 However, today we let the jewelry do the talking by pairing with a soft and flowy sheer white blouse. And of course to keep the styling simple, a little tousled hair. 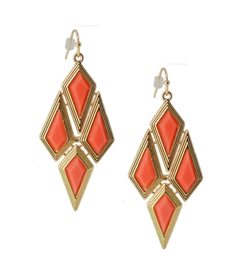 Today’s featured pieces are the Roxanna Jewel Necklace and the Roxanna Jewel Earrings by Jamierocks. 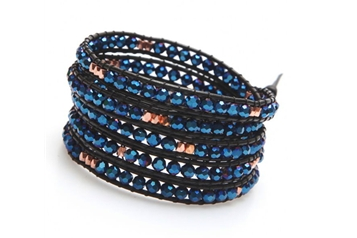 Check out Jamierocks and more from Sweet Bling here. 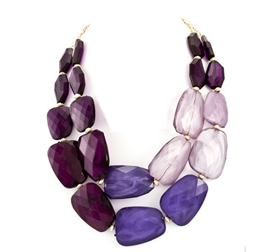 For many more styles in trending, classic, and unique colors, check out Sweet Bling here.